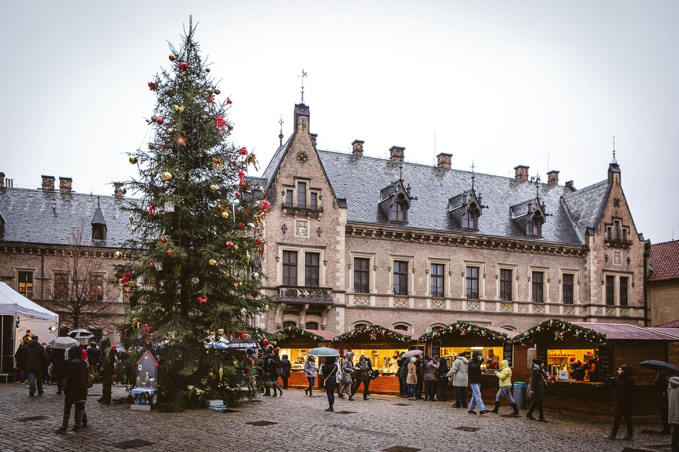 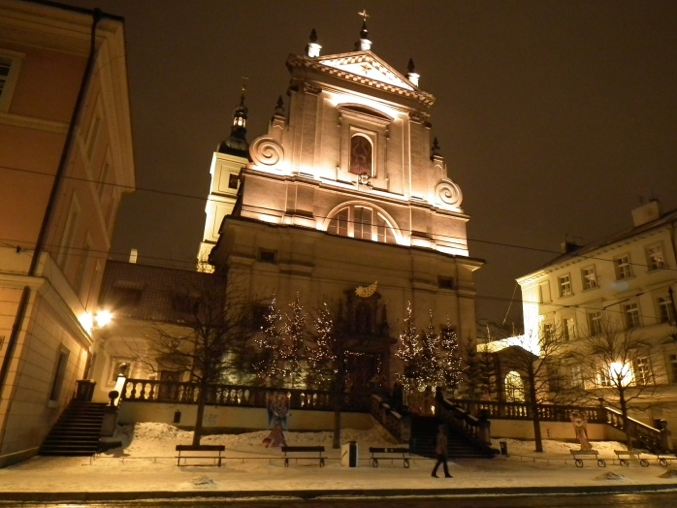 Feel Christmas in the air with this special Christmas tour of Prague. 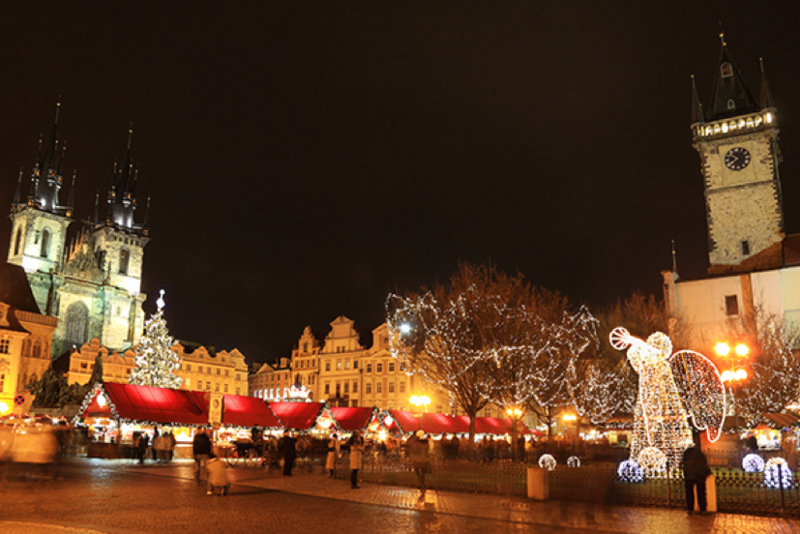 We visit one of the most famous traditional Christmas markets in Prague with deliciously warming food and beverages. 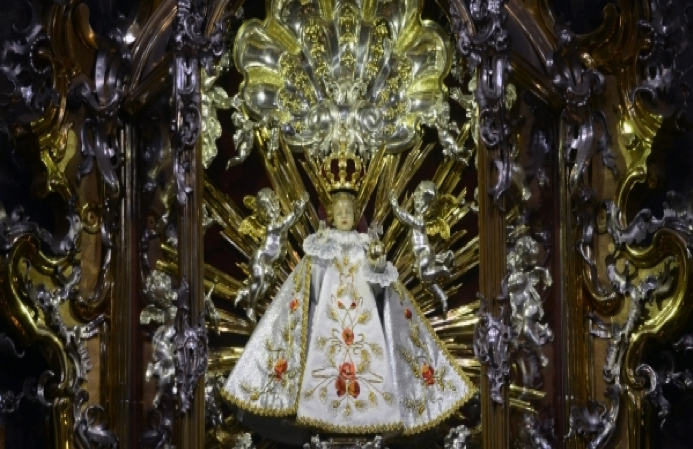 On our tour we also visit the Church of the Infant Jesus with its collection of Nativity scenes. 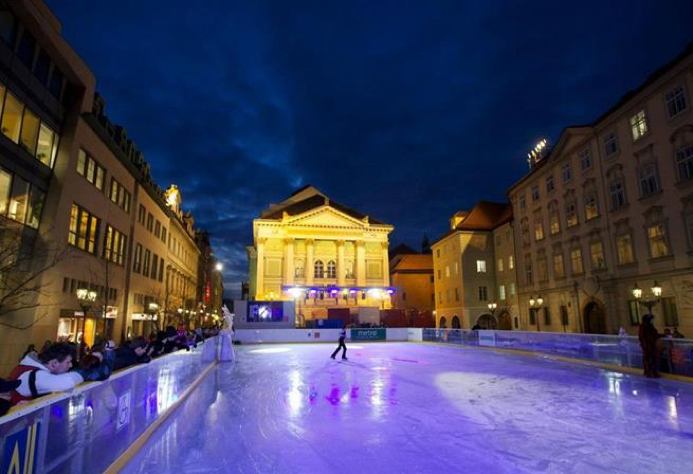 After that, we go ice-skating, a traditional Czech winter activity in the city centre, where we end our tour at one of the most beautiful Czech Christmas markets on the Old Town square with hot mulled wine or mead.